USB hardware dongle add-on for existing Forensic Email Collector (FEC) users. Upon purchase of this add-on, a USB hardware dongle will be prepared and shipped to you. The hardware dongle will replace your license key. Important note: This purchase includes only the USB hardware dongle add-on. You will still need to purchase a Forensic Email Collector (FEC) license in order to use this dongle. 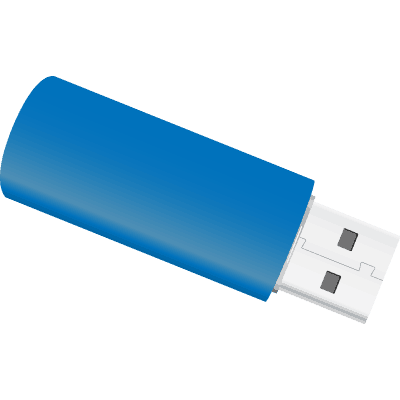 The Forensic Email Collector (FEC) hardware dongle is a USB security dongle which allows you to use FEC on one computer where the dongle is attached. This provides flexibility in moving the license across different computers without having to deactivate and reactivate the software license key. Existing license of Forensic Email Collector (FEC). Available USB port on the computer where FEC will be used.